Try to answer our questions please. 1. What are baby squirrels called? 2. How many fingers and toes does a squirrel have? 3. How big is a squirrel’s nest? 4. 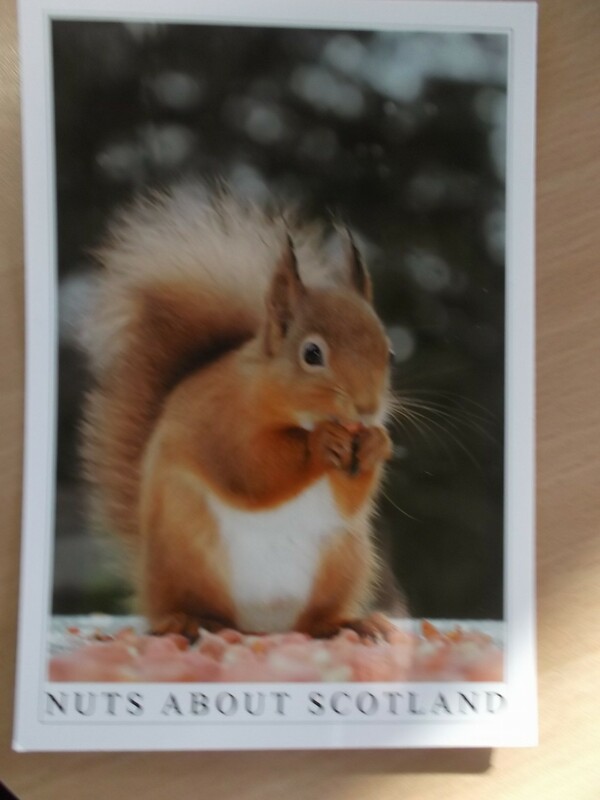 What disease can a red squirrel catch? 5. What are the 3 main dangers a squirrel faces? If you are not sure of the answers then please ask P3M. Good Luck! This entry was posted in Uncategorized on September 11, 2014 by lochardilp3blog. my mummy got 2 wrong!!! !